Hi, I am writing in regards to the property at *** Austin Ave Sw, Warren, OH 44485. Please send me more information or contact me about this listing. 3 bedroom home has a fenced in back yard and a shed. The large Livingroom offers oak woodwork. There is a 2 car detached garage. This property is Sold As Is Condition. Hud case #412-540114. 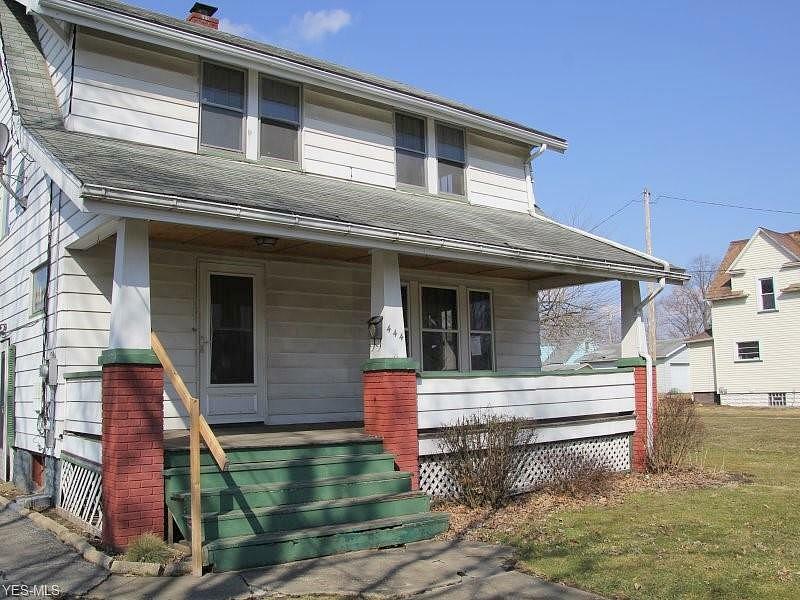 FHA Financing : IE (Insured Escrow)This HUD home is a single family home located in Warren. It offers in size, 3 beds and 1.5 baths. Review its detailed information and determine if this Warren HUD has the qualities you are looking for.